Your donation supports programs and services provided to veterans and their families. 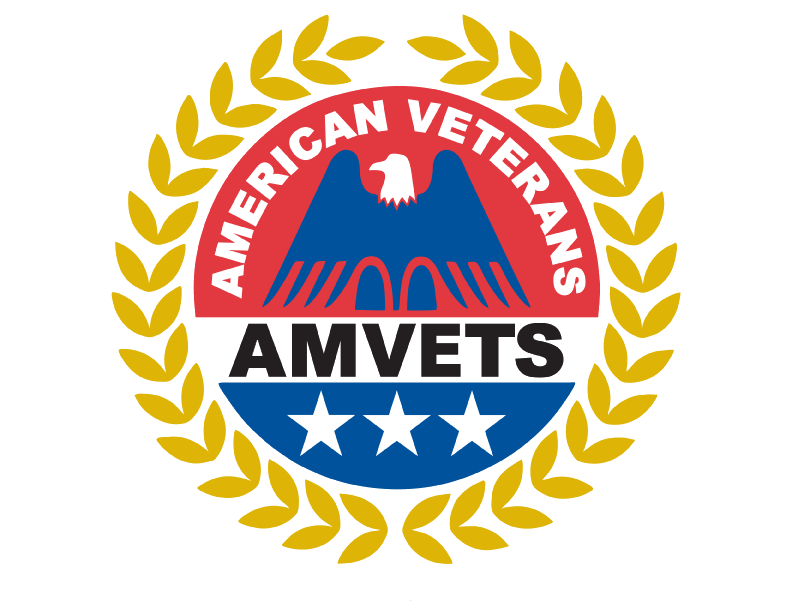 AMVETS is committed to serving the American Veteran. Make an impact that will leave a legacy for those who have served.